Recycling Works: Are Sandwich Bags Recyclable? 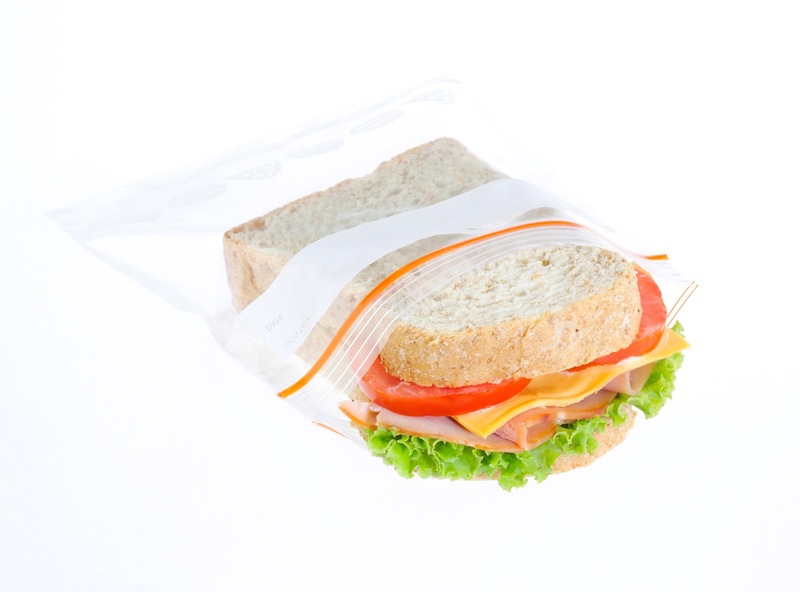 Sandwich bags, along with a multitude of other types of plastic bags such as grocery bags, cereal bags that don’t tear like paper, bread bags, dry cleaning bags and other food storage bags, are categorized as “film” or “plastic film”. Film is usually either Plastic #2 or #4 made of polyethylene, the same plastic that makes milk jugs and margarine tubs are made from. Film, in itself, is recyclable, but the recycling center must have the means to provide such a service. Some smaller recycling centers don’t possess the sophisticated processes necessary to accommodate this type of material. Storage is also a problem since commodities are sold by weight and film compacts down and doesn’t weigh very much. A surefire way to recycle film is to drop it off at your local grocery store in their plastic bag collection drop-off containers. Only a few types of plastic film are not allowed in these bins, such as plastic wrap, frozen food bags, and compostable or degradable plastic bags. Other exclusions may apply. Check with your local grocery store to find out what types of plastic bags they accept. Can I Recycle Wax Paper?